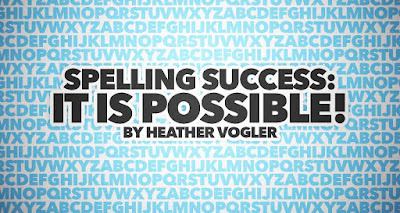 Thrift Schooling: Spelling Success: It Is Possible! 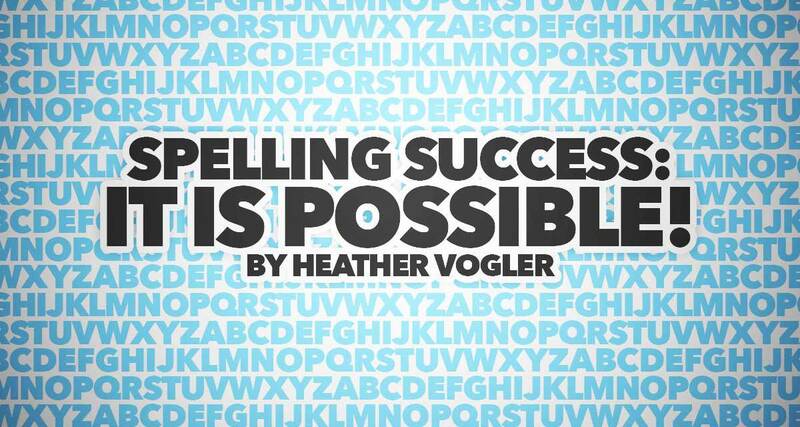 Spelling Success: It Is Possible! Parents of homeschoolers and non-homeschoolers alike agree that spelling is a tricky subject. Many parents I talk to cringe when I bring up the subject. The only advice that I have to offer in this area is Read More At Our Homeschool Forum.